Abu Dhabi Grants Visa On Arrival in 30 Minutes - GlobeFarers | Travel Tips & Tour Bookings. Abu Dhabi has announced that it will be issuing visas-on-arrival to any citizen around the world with a valid passport within 30 minutes! Imagine that, if you don’t have a prior application for a visa, you can get your visa in less than 30 minutes! In order to drive more visitors from around the world to the three regions of Abu Dhabi. Four departments have partnered together as part of the ‘Life in Abu Dhabi’ initiative. These four agencies are the Department of Culture and Tourism – Abu Dhabi, Abu Dhabi Airports, Etihad Airways and General Directorate of Residence and Foreigners Affairs – Abu Dhabi. At the moment, any traveller with a stopover at Abu Dhabi can get their visas at the newly launched visa counter located at the Terminal 3 transit area in Abu Dhabi International Airport (AUH). Not only will it facilitate the visa application process for both transit and arriving guests but it will increase Abu Dhabi openness and accessibility to the rest of the world. The AED-300 visa can be used by passengers with planned trips from Abu Dhabi, or who are travelling through Abu Dhabi to their destination if their layover exceeds four hours. So, passengers can apply for transit visa both at the new visa counter on arrival or through the online designated portal, provided they meet the application criteria. Also, it is now easier for travellers to change their transit visa to a tourist visa at the airport if they are convinced enough to extend their stay in the capital. Isn’t it incredible? Well, we can admit this is an awesome way to mark Abu Dhabi off your travel bucket list without going through the tedious procedures. 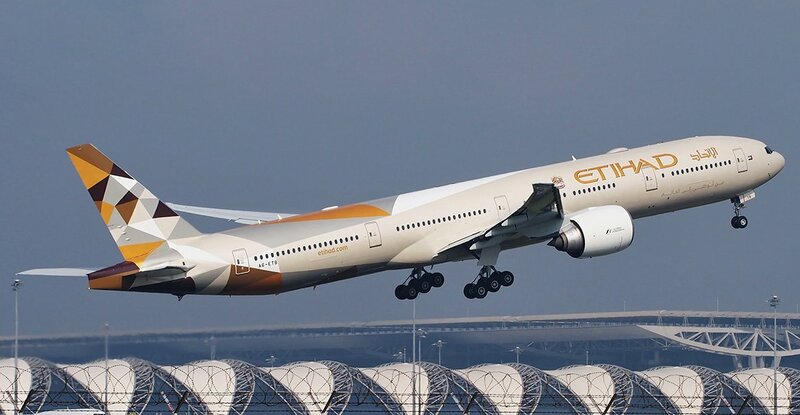 So why not make use of this incredible opportunity by travelling on your next vacation with Etihad Airways.